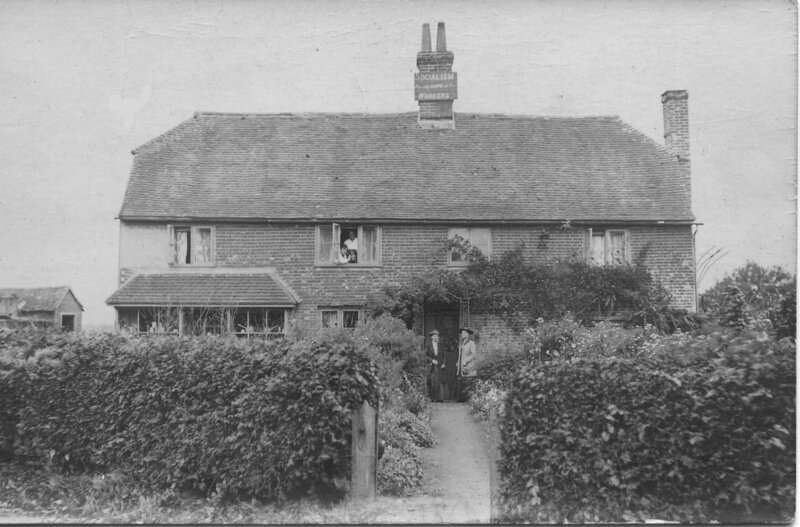 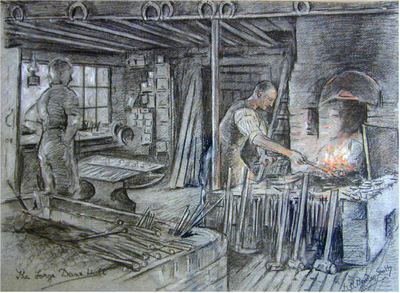 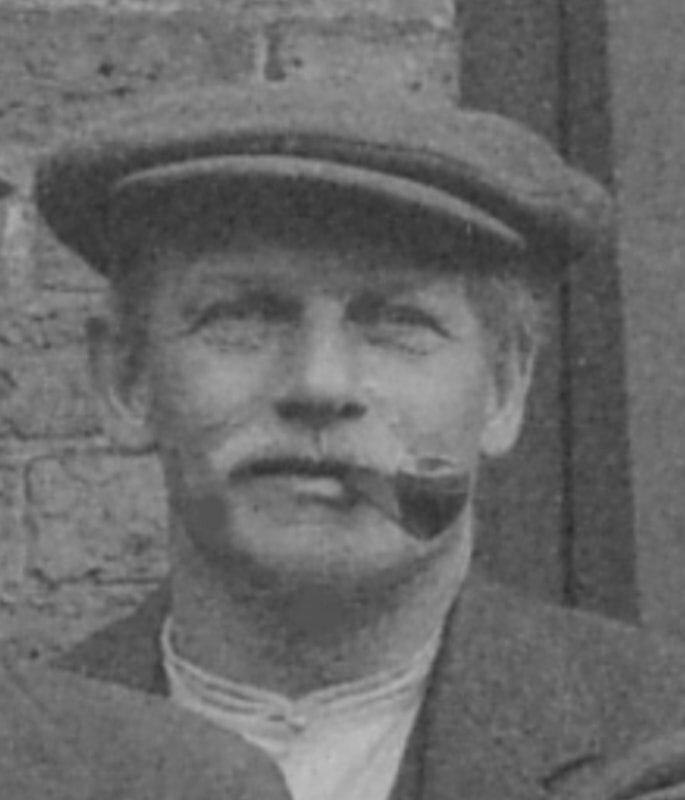 The Forge belonged to the Etherton family and the building still stands at the beginning of Freshfield Lane. 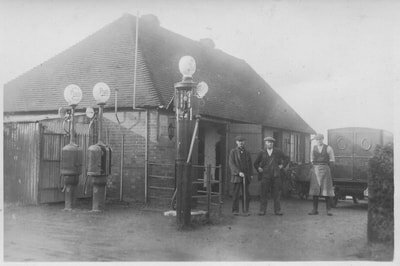 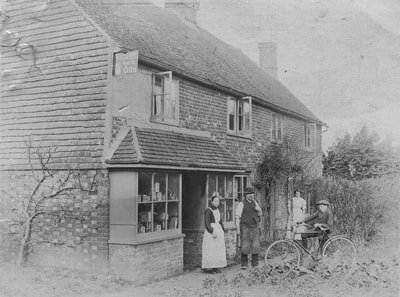 Besides the forge,which is now Curtaincraft, there was an ironmongers shop and petrol station. Click on the photo thumbnails.